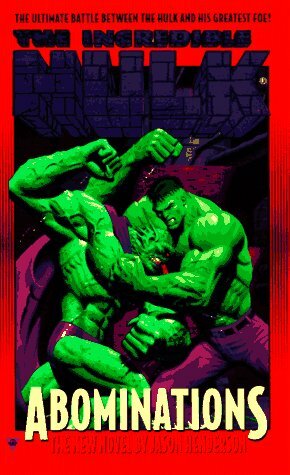 Dr. Bruce Banner, the incredible Hulk, once again matches wits with an old nemesis, former KGB agent-turned-Abomination Emil Blonsky, who has allied himself with URSA, a secret and deadly organization dedicated to retoring the old Soviet Union. Original. Amazon.com description: Product Description: Dr. Bruce Banner, the incredible Hulk, once again matches wits with an old nemesis, former KGB agent-turned-Abomination Emil Blonsky, who has allied himself with URSA, a secret and deadly organization dedicated to retoring the old Soviet Union. Original."